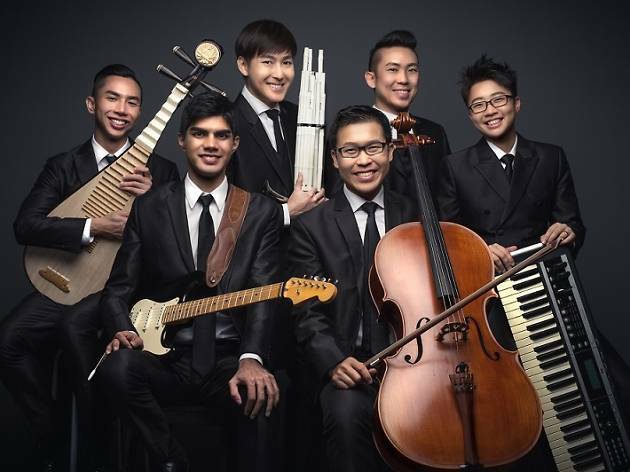 Witness the likes of The TENG Ensemble and Gareth Fernandez perform a medley of familiar tunes. From crowd-pleasing Disney classics to chart-topping pop songs, get ready for an evening of musical splendour and cultural stimulation proudly brought to you by Mapletree. 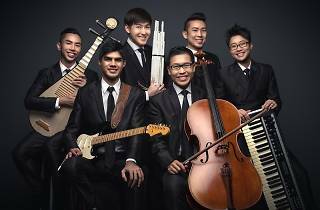 Aside from the main musical lineup, immerse yourself in an interactive storytelling session as theatre company, MySuperFuture, employs traditional musical instruments and novel hand props to tell a captivating rendition of the famed Chinese legend of the Nian.